With this post we’d like to help Dr. Manel Esteller and his investigatio group to collect the money needed to investigate new treatments for Rett Syndrome. The Rett Syndrome is the second most common cause of intellectual disability in females after Down Syndrome. 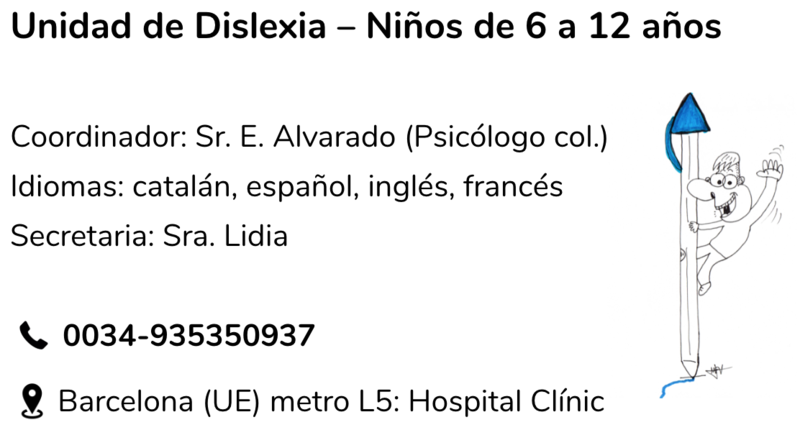 It is a neuronal developmental disease whose clinical symptoms begin to appear 6-18 months after birth and is characterized by an intellectual, social and motor skills impairments accompanied by autistic behaviours, such as repeated hand movements. It affects approximately 1 in 10,000 or 15,000 girls and is usually due to the presence of a mutation in the gene MECP2, an epigenetic gene which controls the activity of many other genes of the cell. Today there is no effective treatment for Rett syndrome, but the latest scientific developments indicate that we may be able to reverse the syndrome. To date, we have investigated various compounds that appear to improve some of the effects of the MECP2 mutation but we are still far away to understand that complex disease and to test all possible drugs. 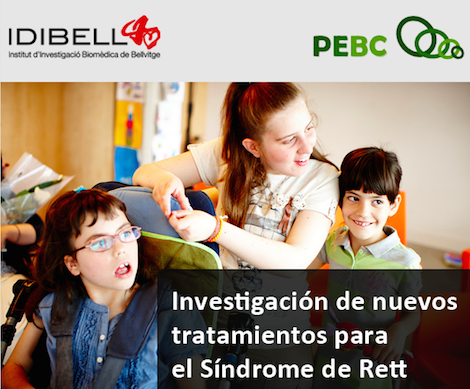 Dr. Manel Esteller’s Group, at the “Institut d’Investigació Biomèdica de Bellvitge” and the “Universidad de Barcelona“a, is looking for a pharmacological treatment in cell models to reverse Rett Syndrome’s clinic. Dr. Esteller’ specialization is to associate epigenetic processes to normal but also pathological phenotypes, being responsible for one of the greatest advances in the field of oncology and neuroscience in recent years. In its relentless effort to find therapeutic solutions for diseases, Dr. Esteller is supported by many patient’s foundations, exemplifying his interest to know the problems of those affected. Our projects on Rett Syndrome focus on studying effects of different drugs on brain function and in cellular models of Rett. Your valuable contribution will help us to acquire drugs, media for cells and other lab reagents that will allow us to conduct our research more quickly and efficiently. Any contribution you could do to our project will be very helpful to us. Rare diseases affect as much to 1 in 10,000 people. This seriously undermines funding for the study of cures for these diseases from industry and governments. In addition, crowdfunding actions represent a unique opportunity both to bring cutting-edge science to the public and to increase the visibility of diseases that seriously affect the welfare of many people. Your commitment and support is very important to us. Any amount you can give us will help us take another step in our efforts to find a cure for Rett syndrome. However, we have prepared a series of rewards for your effort in order to thank you even more; you will know our research in first person and will be an active part of our work. The project will take one year. The rewards will be delivered over the life of the project or once finished (for rewards linked to results).